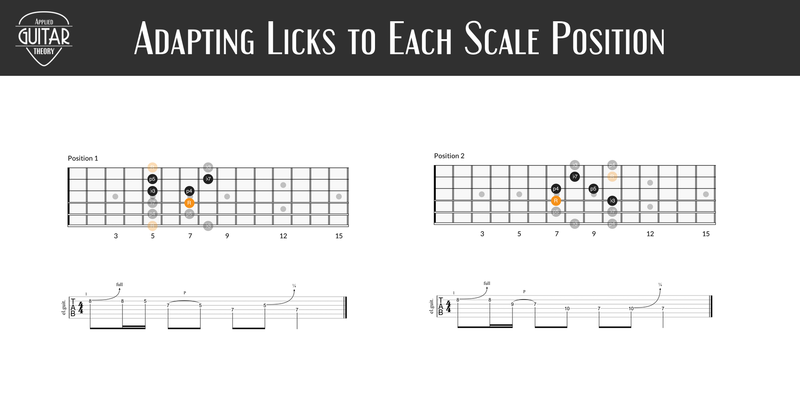 Learning the notes of the guitar fretboard can feel like a daunting task, but it’s vitally important. 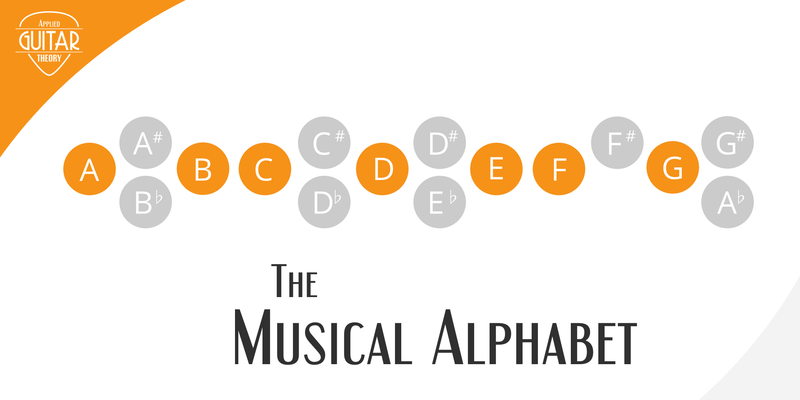 Without knowing the notes, you face a very difficult challenge in further understanding music theory and opening yourself up as a guitar player. It’s not the most fun task, but in this lesson I’ll give you a few different avenues that will help make this process a little smoother.